"The JNUSU assures the student community that we will fight tooth and nail against any administrative attempts to undermine GSCASH, " JNUSU President Geeta Kumari said. 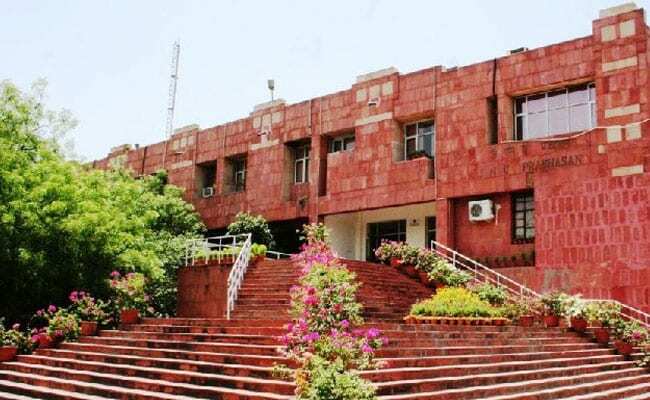 New Delhi: Jawaharlal Nehru University Students' Union (JNUSU) has opposed the varsity's decision to replace the Gender Sensitive Committee Against Sexual Harassment (GSCASH) with an Internal Complaints Committee (ICC). JNU registrar, in a letter (dated 12 September 2017) has stated that ICC will replace GSCASH under the UGC Regulations 2015. "The university has decided to constitute the internal complaints committee after discussion on this issue in the last Executive Council meeting," the letter reads. It further readds, "The matter will be taken up in the Executive Council meeting to be held on 18.09.2017. And all are hereby informed that any election to GSCASH hereinafter called as ICC, should be kept on hold till further notice. "While GSCASH comprises of elected members, ICC will have only those members nominated by the administration. Criticising the move, newly elected JNUSU President Geeta Kumari said, "The JNUSU strongly condemns this attack on the autonomous character and democratic composition of GSCASH and replace it with the administration's handpicked nominated members. Such attempts to throttle the institution of GSCASH and subordinate it to administrative diktats will be robustly rebuffed. The JNUSU assures the student community that we will fight tooth and nail against any administrative attempts to undermine GSCASH." Standing with JNUSU, JNU Teachers' Association (JNUTA) President Ayesha Kidwai said, "All the detailed provisions for manner and mode of inquiry, checks and balances, penalties, sensitization programmes, duties and responsibilities, made in the legal GSCASH Rules have been eliminated." "Substituting these rules with an institution-blind set of abstract regulations, which do not contain any concrete instructions for inquiry, penalty, sensitisation, is an attempt at erasure of the history of the JNU community's two decade long effort at furthering gender justice on this campus. 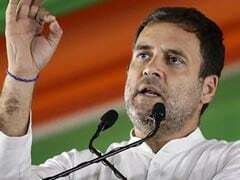 The JNUTA will not allow this to happen," she added.